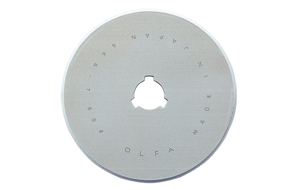 OLFA Blades RB60-5 Model 9458 are 60mm replacement blades for the 60mm rotary cutter RTY-3/G and RTY-3/DX . This blade is made of tool steel, which offers a competitive advantage in terms of blade quality. Each blade is a circular, razor sharp blade. 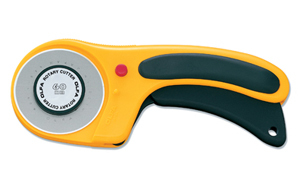 Perfect for general quilting, sewing and craft projects. 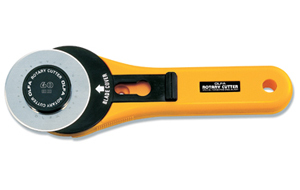 Can be used in industrial applications. 5 blades per pack. Free Shipping.